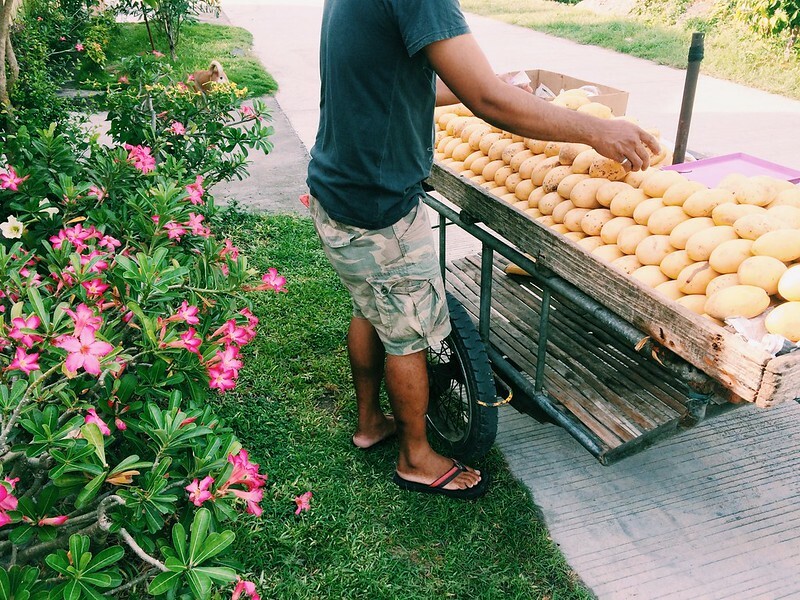 With Nanay I share a fondness for ripe mangoes. A man delivered these to our neighborhood—sweet-smelling harvest from neighboring Tantangan, South Cotabato. I'll make fresh fruit juice. Maybe a smoothie.